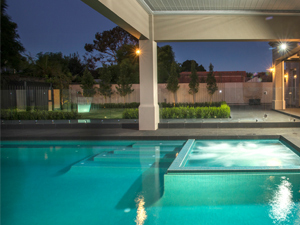 At the first fully national award gala, Victorian premium pool builder Out from the Blue was presented with the prestigious SPASA Australia Pool of the Year Award. 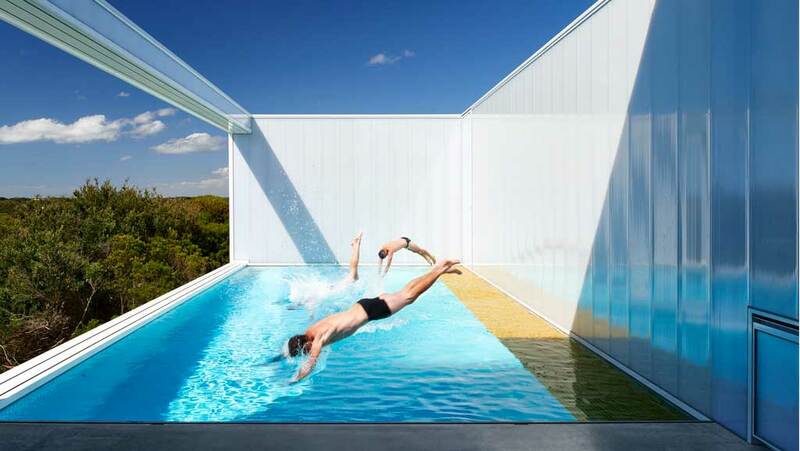 The winning pool includes a 6m x 2m x 100mm acrylic window into the Melbourne home’s living area. The award night was held at Sydney Olympic Park on August 25. Industry awards include AstralPool picking up Supplier of the Year, Sunbather winning the Product Innovation Award for its Information Kiosk, and Supreme Heating getting the Product Sustainability Award for its Heatseeker Nova heat pump. Spa Retailer winner was Endless Spas Victoria. 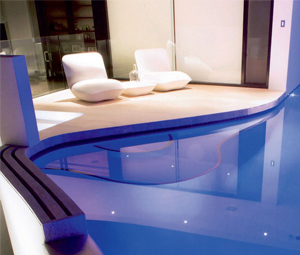 The pool shop award went to Bayside Poolmart in Queensland. Adam Camillerie from Pristine Pool & Spa won the Service Technician of the Year Award, while Kerron Lehane from Zodiac won the Supplier Sales Representative of the Year. Other pool and spa winners on the night include Placid Pools getting the Sustainable Pool Award for a Queensland pool utilising their proprietary Australian natural pool system, and Cascade Pools Queensland for Commercial Pools over $250,000. 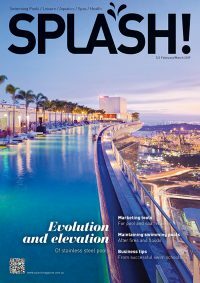 A full list of winners will be published in the Edition 102 of SPLASH! in October and will be available on the SPASA Australia website shortly.